Raymond Priestley’s amazing life story. 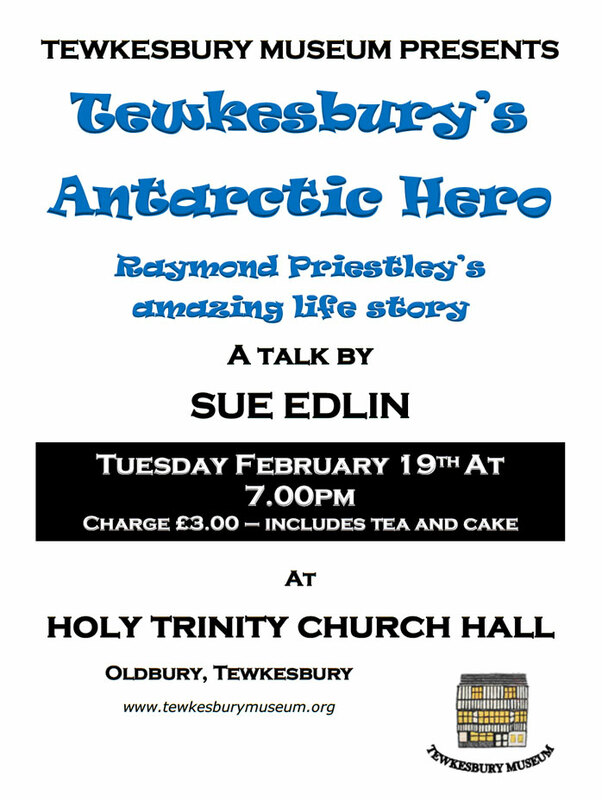 A talk by Sue Edlin. Admission £3, tea and cake included.